When ravens come to mind, I think of Jesus’ words about how God feeds them even though they do not plant crops. Human beings spend their entire lives toiling by the “sweat of the brow” to harvest food, how can it be that this bird could still eat even if it doesn’t work? It shows that God is the ultimate source of our sustenance, not just our own hands. 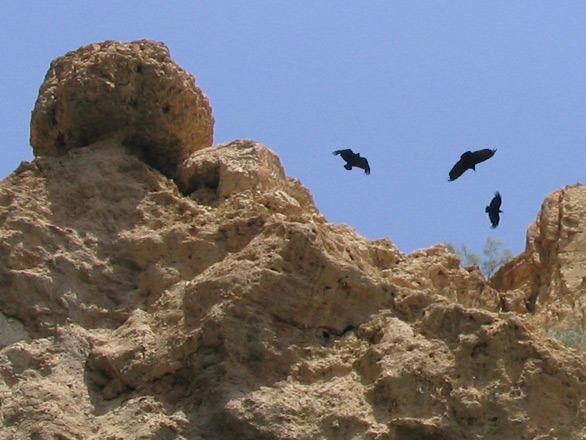 In the Judean desert near Qumran, I had all the more awe for God’s care of the ravens. The temperatures soared to almost 120° every afternoon, and the land in the area looked as bleak as the surface of the moon. But yet we saw flocks of ravens soaring overhead, carefree and unworried about the harsh conditions. It would be easy for them to find food nearer to farms and rivers, but instead they built their nests on rocky cliffs in desolate areas. How could God provide for them out here? When Jesus was telling his parable, I wonder if he was thinking of the story in his scriptures about how the ravens fed the prophet Elijah. 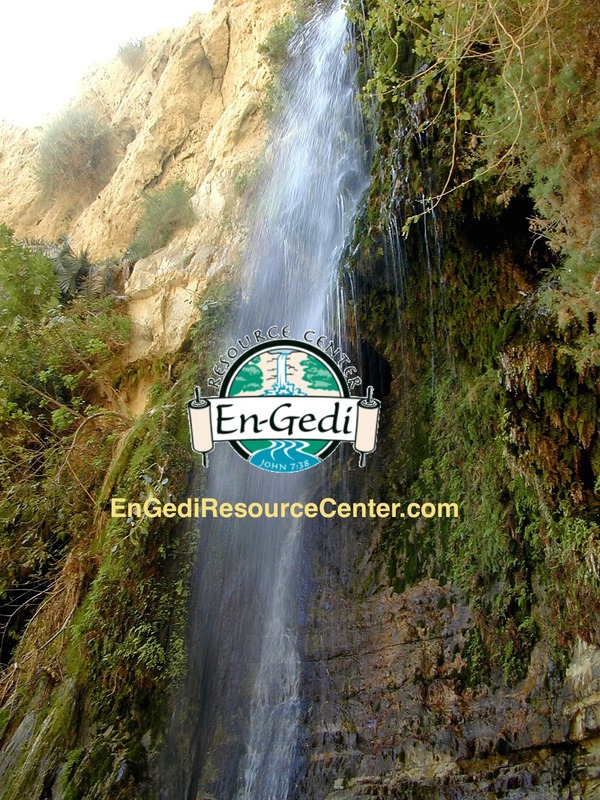 During a drought, God supplied food for Elijah by sending ravens who brought bread and meat to him each day. Once again, God was providing for the birds in the harshest conditions, so much so that they could feed the prophet! Or maybe Jesus was thinking of what God said to Job, “Who provides food for the raven when its young cry out to God and wander about for lack of food?” (Job 38:41) From birth, raven chicks have insatiable appetites, crying loudly with beaks open wide for food. Even after they have left the nest and are adult-sized, young ravens follow their mother, crying out for food from her, which she provides for them until they are self-sufficient. What parent wouldn’t feel the anxiety of a mother trying to find food for her hungry children? And yet God provides for helpless birds in the harshest of conditions. How great an assurance that God cares for even the least of the birds, and he does it in barren desert and drought. How can we worry when we have a God who cares as much for us?